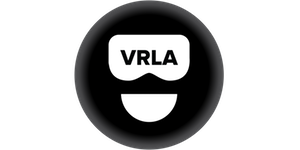 VRLA Summer Expo, the Virtual Reality Los Angeles Expo sold out a while ago. This Friday, Aug 21, 2015, some tickets will be made available again starting at 10 am. The one day event happening August 29, at the LA Convention Center will show off the latest VR including top brands such as Oculus and Morpheus. As the market is still new and we have yet to see it being picked up by the masses we wonder what breakthroughs or new tech will be shown off at the show. We've yet to play or see a truly finished game on the Oculus system or Morpheus, hopefully they'll be some announcements on a fully realized game.